Researching your next CT or PET/CT? Scouting out parts for a system you're already using? In either case, knowing what to expect from the X-ray tube in your equipment is valuable information that will serve you multiple times over across the life of your system. For those of you looking into GE systems from the Lightspeed Pro, VCT, RT, and Xtra series, as well as parts of the Discovery series, the tube you'll need to learn about is the MX240; AKA Performix Pro VCT100, Hercules, or Reevo 240. 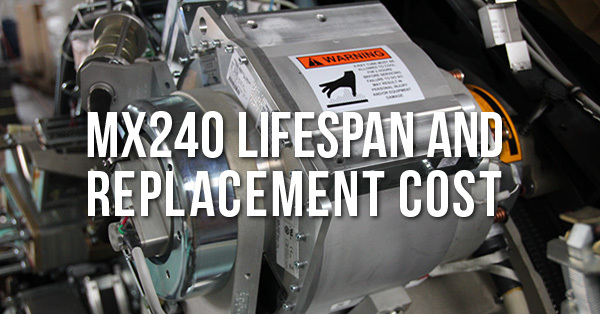 Below, we'll share how long you can expect your MX240 tube to last, and what cost you can expect when the time comes to replace it. Whether you're researching your next CT or scouting out parts for one you already own, knowing what to expect from your scanner's tube is valuable information that is likely to serve you several times over across the life of your equipment. For those of you looking into GE systems from the HiSpeed, Brightspeed, Lightspeed, and Discovery series, the tube you'll need to learn about is the MX200; AKA Performix Ultra or DA200. 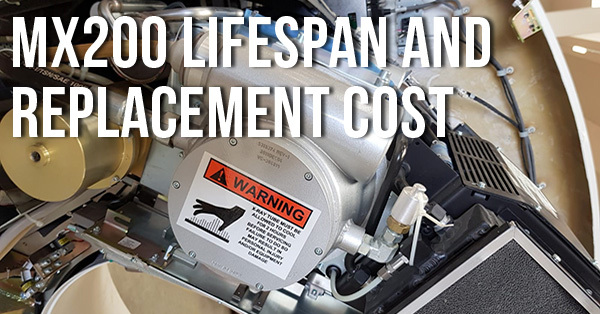 Keep reading to find how long you can expect your MX200 tube to last, and how much you can expect to pay when the time comes to replace it. 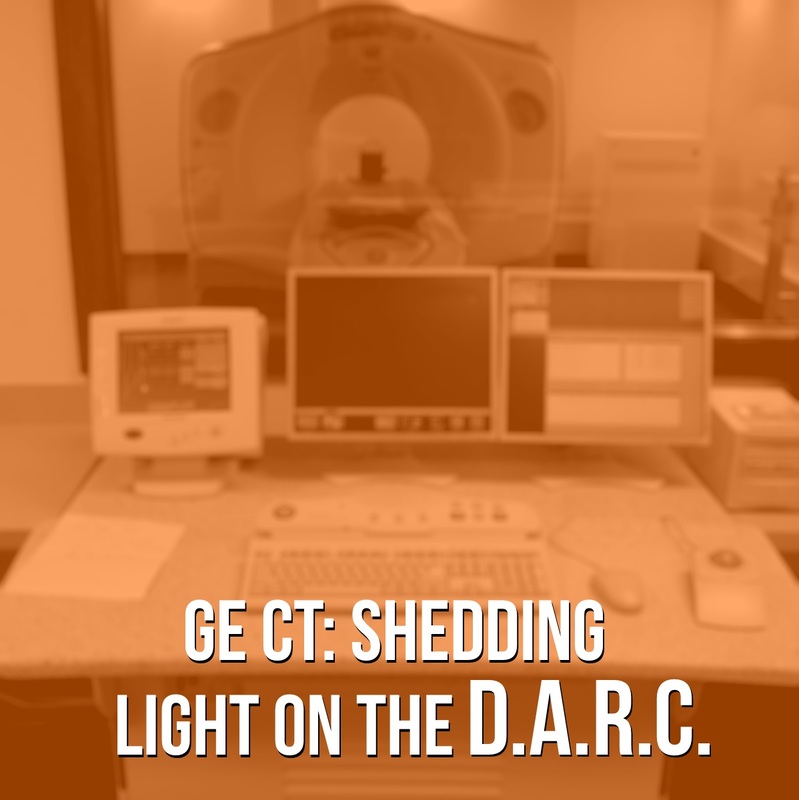 Your GE CT's data and reconstruction computer (DARC) is a crucial component of its reconstruction chain. The DARC gathers the high speed data stream from the detector's data acquisition system (DAS) cards through a DAS interface processor (DIP) and stores and transfers it for reconstruction in the image generator (IG) computers that reconstruct images from the data. Your DARC also handles the voice/audio controls to the gantry via an external box on the left side of console, and the scan control interface module (SCIM) – the control pad the operator uses to initiate scanning. Long story short: no DARC = no pictures. Below, we'll share with you the vital statistics of owning a DARC so that you can know what to expect from this component and be better prepared to minimize downtime in the event of a DARC failure. Need a DARC or other GE CT part now? Click here to request and see pricing. As anyone who owns a cellphone can tell you: batteries don't last forever! Even rechargeable batteries, like the ones in an OEC 9800 or 9900 C-arm, have a shelf life that will one day run out and leave a device powerless. Fortunately, these batteries generally last quite a while. On top of this, the system will warn you that it's not charging correctly with a "charger fail" error message on the C-arm's readout. However, if your site's number has come up and your batteries have bitten the dust altogether, we've got a video that just might be some news you can use. 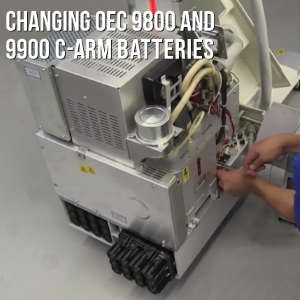 Watch the video below to learn how to change the batteries on an OEC 9800 or 9900 C-arm. Please note: the procedures demonstrated in this video should be performed by engineering or biomedical personnel. Need OEC batteries now? Click here to get them on their way! Below, we'll break down the difference between the two types and give you two ways you can confirm with your parts supplier that you'll be getting the correct replacement tube the next time you order. 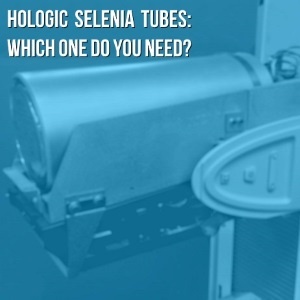 Need a Hologic Selenia Tube now? Click here to submit a request to our Parts Team.